We are chronicling the first year of Hawaii’s newest charter school, Kamalani Academy. Later this week, Civil Beat plans “On Campus,” a new podcast set at Kamalani Academy, a new middle school charter school in Wahiawa. 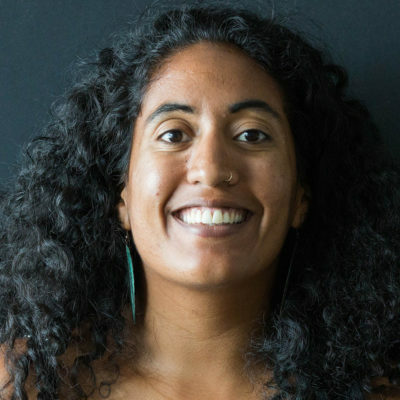 Education reporter Suevon Lee and Civil Beat fellow Courtney Teague join Pod Squad host Chad Blair to talk about what it’s been like to be in on the beginning of this brand new school. 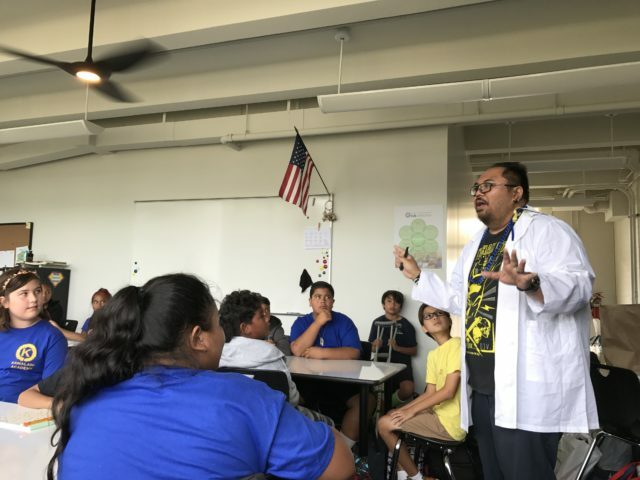 Kamalani Academy science teacher Clifford Lim addresses his students on the first day of class.